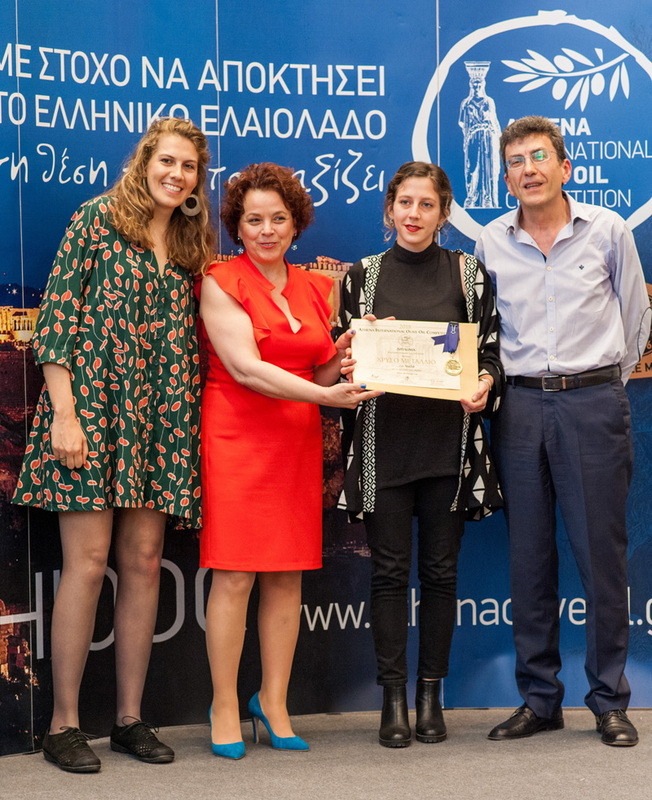 The superior quality, Koroneiki variety, extra virgin olive oil of Staliá comes from trees in the area Gargalianoi in Messenia. Their fruit was harvested early and traditionally hand-picked and directly cold pressed (up to 24 oC). The juice was filtered and stored in perfectly controlled conditions in order to allow it to maintain its rich flavor and excellent organoleptic characteristics. It has fruity and spicy high notes, combined with balanced bitter middle ones. It is an olive oil with high nutritional value that can be used raw to enrich the taste of gourmet dishes with its aroma. The packaging in which it is bottled is designed by us personally and is based on a minimal aesthetics with the aim to portray the Greek breeze. We aimed to create an object to be kept by the consumers, adding aesthetic pleasure. The externally painted glass bottle protects the olive oil so it remains unaltered for a long time, until you are ready to enjoy it. 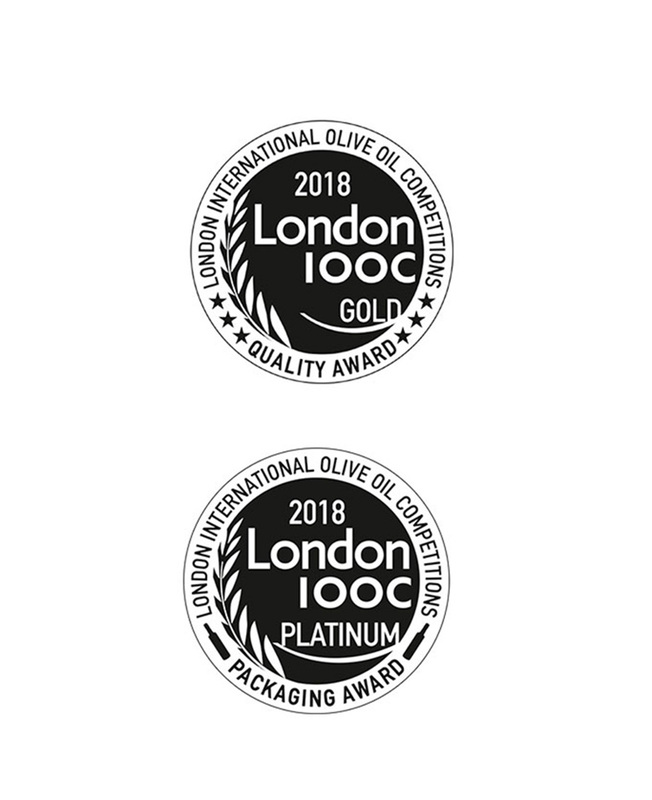 We are happy and honored for this important recognition and our goal is to continue offering superior quality extra virgin olive oil combined with high aesthetic.